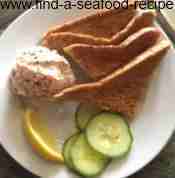 Here's a lovely seafood pate recipe from Cafe Hobson of Melbourne, Victoria. I have tried it and it is really delicious served with thin melba toast. To make melba toast, you need to take ready sliced bread and toast it on both sides. When it is nicely golden, cut the four crusts off with a sharp knife. Then insert your knife into the soft bread in the centre and gently cut them apart. Return each slice to the grill (you can't use a toaster for this part as it will burn the already toasted sides) and cook the inner part of the bread until golden. This will result in a lovely thin crispy toast. You can keep it in an airtight container for a couple of days and it's certainly a job you could do in advance of a dinner party. 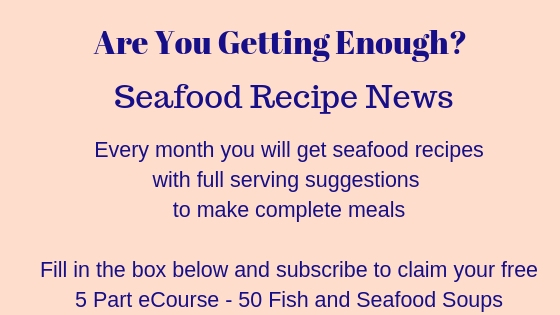 You could use smoked salmon, smoked trout, smoked mackerel, crab, tuna (even canned crab and tuna) or any type of fish you like to make this pate. The quantities stay roughly the same. It is an excellent 'base' recipe to experiment with your own combinations. Mix salmon with all of the other ingredients. Press into a fish shaped mold or shape by hand as such. Garnish fish with almond slices to resemble scales. Slice green olive for eye and thin strips of celery for tail. Garnish top with parsley. Chill at least 1 hour before serving. If you don't have fresh horseradish, then horseradish sauce will do. 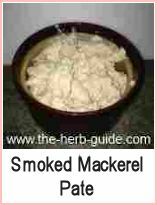 It does help cut through oiliness and is a good addition to most smoked fish pates. 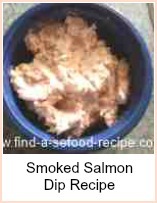 Liquid smoke is optional and if you use smoked fish, you probably won't need it. 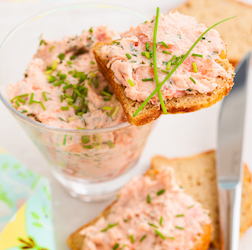 This Salmon Pate is a lovely recipe from Cafe Hobson of Melbourne, Victoria.